I was in France some weeks ago and I purchased a second hand canon 5D camera from one of my colleague. I wondered for some days if it was a good move .. An old camera released in 2005,.. But after a few shots, for sure, this camera delivers some awesome pics quality, big time compared to the 30D, believe me. I know that a replacer of the 5D will probably come soon from Canon with improved features. But its price tag will sky high. So yes, it was a good move anyways to go for the 5D. 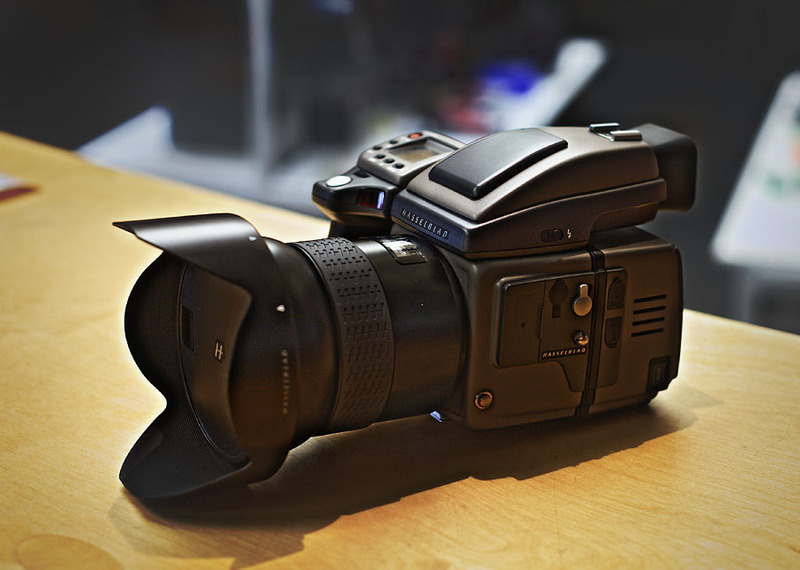 The price tag of the new canon cam will be sky high, but the price of this Hasselblad is just out of reason.... I will stay with my nice 5D for a while now.